With rich data insights we help you select the right media channels to promote your jobs and employer brand. 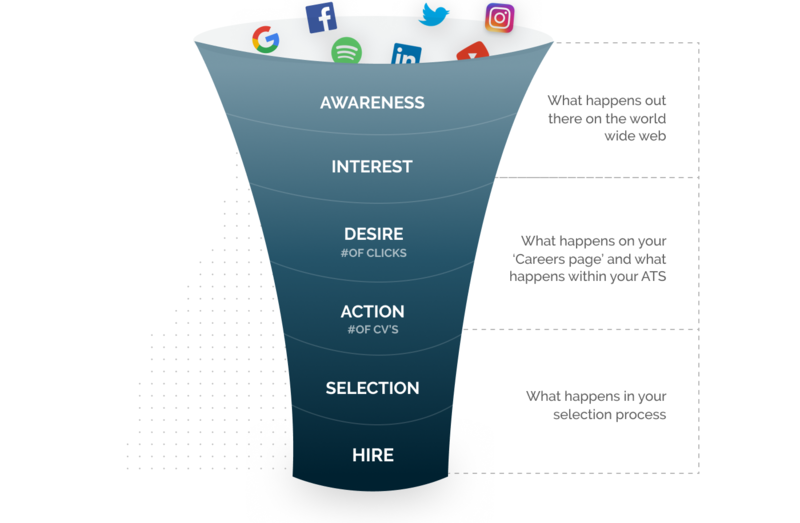 For every step in your recruitment funnel, we help you target both passive and active candidates via the right channels. We have access to all the relevant media channels out there: generic and niche job boards, aggregators, social media channels, apps, online hubs & communities, e-commerce & news sites, and Ad Networks. In recruitment marketing, there’s no 1-size-fits-all. Our solutions depend on your objectives. Whether you want to fill a single job or you are looking into ways to strengthen your employer brand, we know how to support you when it comes to online media distribution. 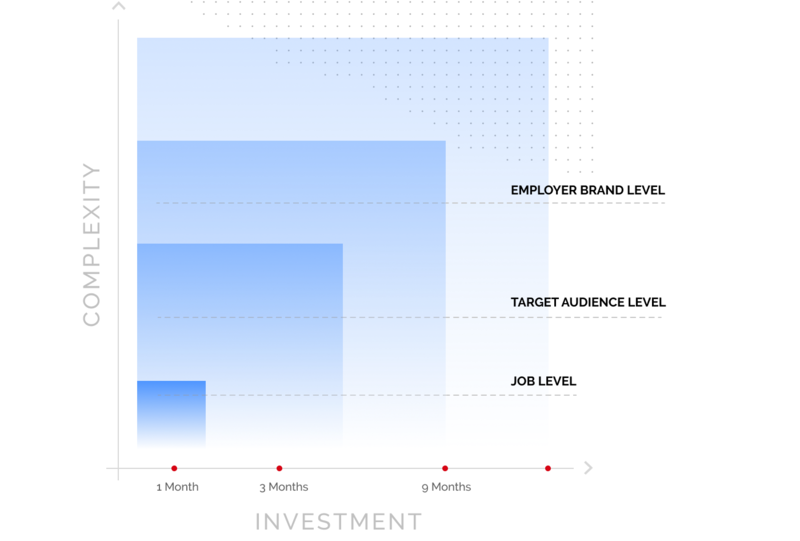 We follow closely the progress of your recruitment marketing campaign. Get insights in your Cost per Applicant, Cost per Click, Quality and Cost per Hire. 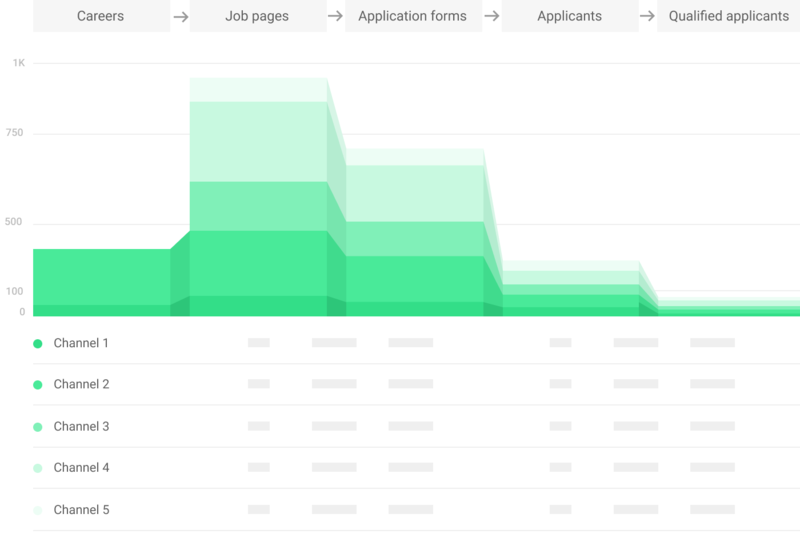 Recruit smarter by tracking your recruitment data. We’ll help you predict the outcome of your campaigns and achieve your goals. "Together with VONQ we've created the perfect combination of media channels to target the scarce talent we were looking for." “The team at VONQ cared about understanding our business' hiring challenges." "Thanks to the recruitment marketing expertise we've gained, we are now able to successfully target our desired audience."